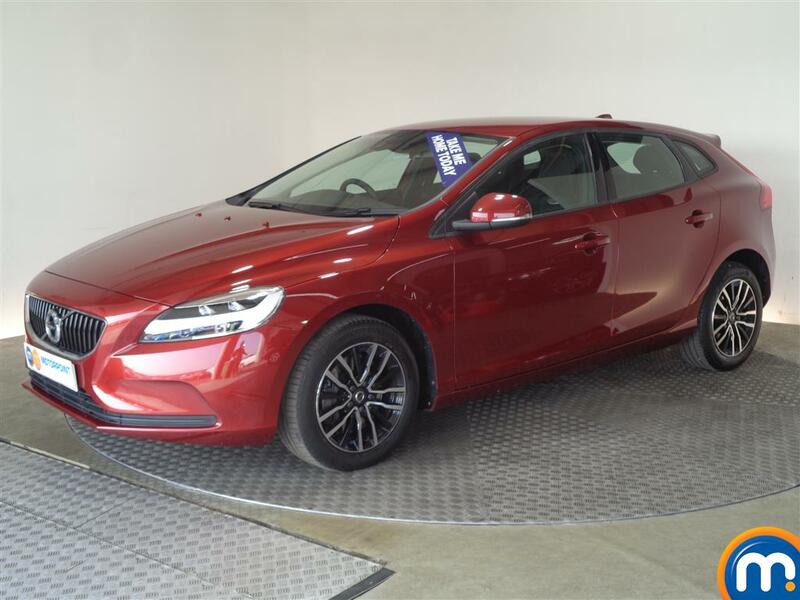 For a hatchback that can offer you an impressive range of options, look no further than a nearly new or used Volvo V40 from Motorpoint. 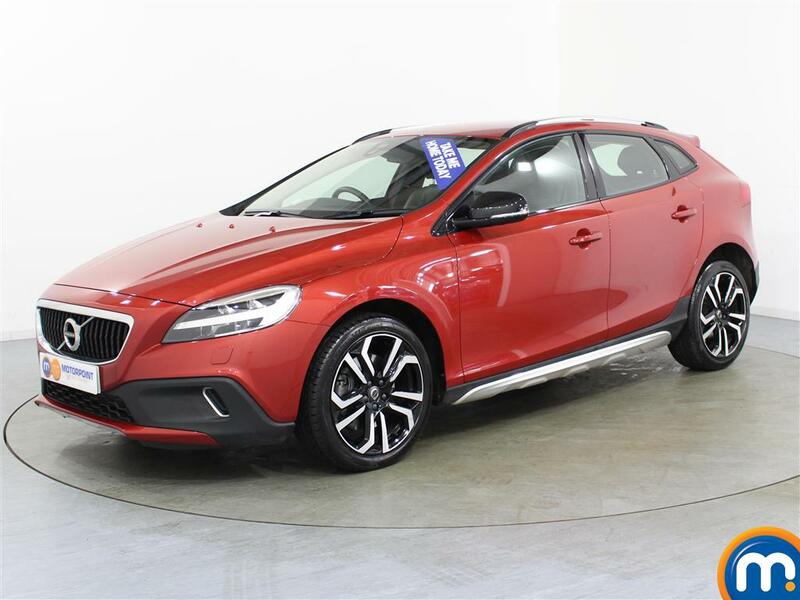 With a variety of fantastic specifications, including the popular V40 R-Design models and even all-wheel drive versions like the durable V40 Cross Country, there’s sure to be something for you. Better still, we have search tools in the sidebar which allow you to narrow down the second-hand Volvo V40s we have for sale by these versions. However, you can also filter by features including transmission, fuel type, mileage and price, to quickly find a model that matches what type of vehicle you’re looking for. Motorpoint can also make any purchases from our used and nearly new Volvo V40 range more affordable with our finance and part-exchange options. You can also head to your local dealership if you’d like to find out more or arrange a test drive.